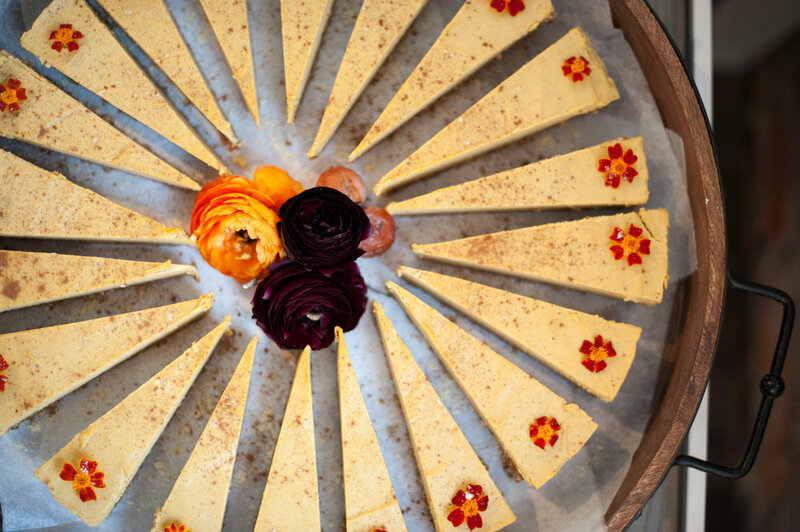 At Edible DC, we are invited guests to many food gatherings, (it's a tough job, right? ), but we love to host events too, so we are always on the prowl for new ideas that will delight guests. That's why when Greenheart Juice Shop and Heirloom Catering partned to host a fall event called Waffles & Wellness, designed to be a local artisan maker sit down brunch, we knew we would be left spinning with design inspiration. Here's a photo recap of how they transformed an empty retail space. Overall catering, styling and design by HeirloomDC @heirloomdc -- love the hanging glass bottles with flowers as a chandelier centerpiece. 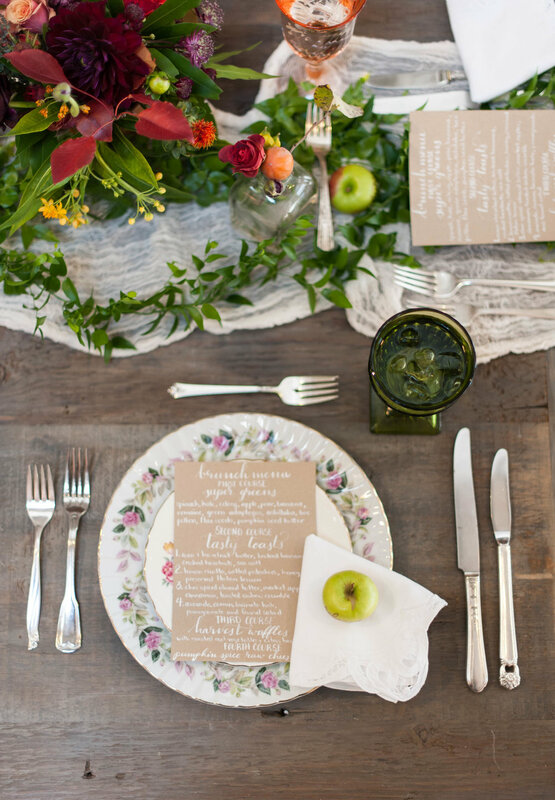 The mixture of lush and rustic works really well here -- in particular digging the menus done by @papercranecalligraphy. Love their use of edible flowers throughout the meal. They got these from urban farm @littlewildthingsfarm -- you can buy their sprouts at Glen's Garden Market or the Bloomingdale Farmers Market. Flowers by Darling & Daughters @darlinganddaughters adorn the build your own smooth bar by @greenheartjuiceshop. @greenheartjuiceshop empty mason jars for guests to select their own smoothie fixings.